Pure Digital Is Ready To Release Another Pocket Video Camera ! 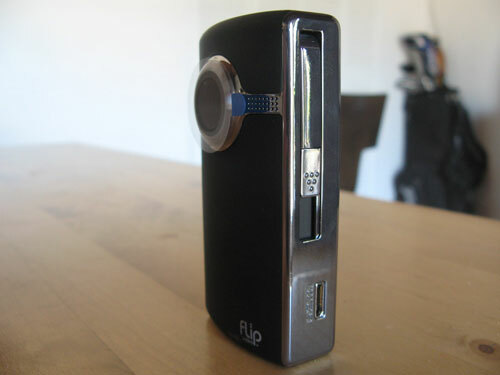 Second version of Pocket Video Camera with HD is ready to come from multimedia-e-dictionary-a-pocket-teacher/">Pure Digital. This Flip Ultra HD will be coming out with the same 720p recording and 4GB (2 hours) of storage as the Flip amazon-brings-hd-video-on-demand-content/">Mino HD but the same form factor as the standard-definition Flip Ultra. 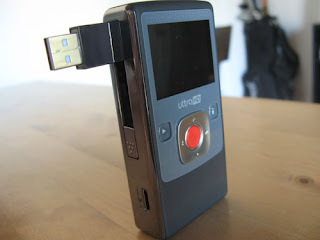 how-to-take-clips-and-images-from-a-video-with-video-capture-master/">Want to capture the clips from a video ? It can give you a larger screen display, worlds-first-hdmi-1080p-digital-photo-viewer-comes-from-hong-kong/">HDMI video output and as accessible battery compartment with the compatible of AA batteries. This will first-micro-four-thirds-camera-panasonic-introduces/">hit the market by this price and the pricing details are not yet dell-launches-its-hybrid-and-slim-desktops/">announced.